Amber Garr spends her days as a scientist and nights writing about other worlds. Her childhood imaginary friend was a witch, Halloween is sacred, and she is certain that she has a supernatural sense of smell. 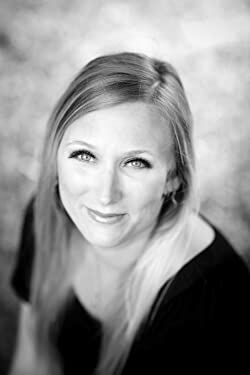 Amber is a multiple Royal Palm Literary Award winner, author of the bestselling novels The Syrenka Series, the award-winning Water Crisis Chronicles, The Leila Marx Novels, and the Death Warden Series. When not obsessing over the unknown, she can be found dancing, reading, or enjoying a good movie. Please enter your email address and click the Follow button to follow Amber Garr!